BRITISH actor Idris Elba is stoking speculation he may take over the role of James Bond when Daniel Craig steps aside, offering an enigmatic Twitter post that fuelled the buzz about him becoming the first black Bond. 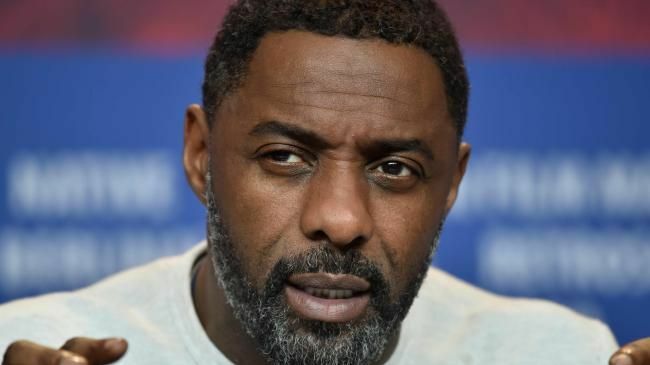 According to the New York Post, the star of shows such as The Wire and Luther on Sunday posted an artistic selfie under the words "my name's Elba, Idris Elba," echoing the spy's famous catchphrase. But before fans go overboard, Elba posted another tweet a few hours later saying, "Don't believe the HYPE …."